Unicorn slayer Markus Schulz is back churning out death-by-music tracks, hypnotising fans with newer sounds with a shot of his epic signature style. With fans’ anticipation rising with each passing day, the Club House resident has proved its worth the wait by releasing the new year’s first track ‘Bayfront (Miami)’. 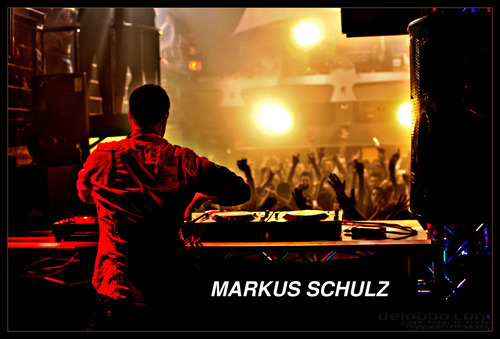 DJ Times No.1 DJ Markus Schulz has opened the curtain on his revolutionary concept that blends inspiration and creativity with much ease. With 2015’s city series concept, Markus Schulz will tour extensively across countries and landmark locations, releasing a new track at each stop that is dedicated to and inspired by the very place he is performing at. And what better way to embark on this remarkable journey other than giving sounds to the vibes and feels of the exceptional place that helped the amazing artist reach his present heights. Miami it is! The trance specialist has chosen his second Miami as the place to kick off his world tour and given back a token of appreciation to the city that has always welcomed him with open arms. ‘Bayfront (Miami)’ is a heavily addictive track that latches on to the deep sounds at the same time, infusing sparks of beastly trance and some mystical drops that makes the track ooze with defying tempo and beats. The home of the great Ultra Music Festival, Winter Music Conference, and Schulz’s favourite Club House, the DJ has a truly different connection to this place and with the release of this first of many to come, the German origin Schulz has shown us what has made him fall in love with the city. Next article The Pioneer XDJ-RX is here! ZimaFest – India’s Newest Music Festival is here! Disney vs deadmau5: A video on everything you need to know!